Article: How to flash your fash _ Mathias Vestergaard Corp. In the March 2006 issue of Delfinen (#123) Helle Rohde Andersen and I wrote an article about fashion in the academic world. This was our second article in this series of fashion related articles for Delfinen. 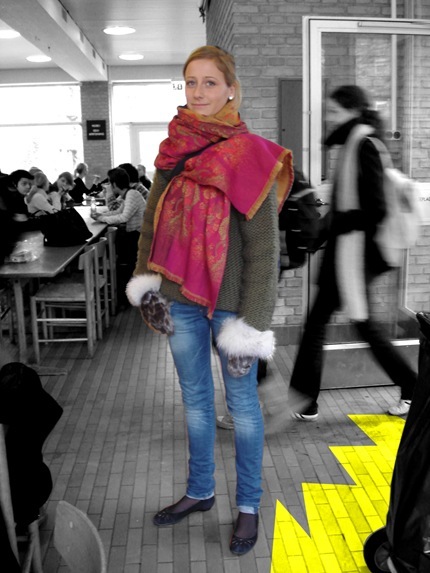 This piece followed up on our first article and by showing real students on campus with great style, we tried to help the reader improve his or her own style. This entry was filed under Delfinen, Fashion, Writings.